In Anna's singular voice, we glimpse not only a picture of life on the B-list in LA, but also a clear-eyed reflection on being young, vulnerable, lost, and female in America--in short, on the B-list of life. 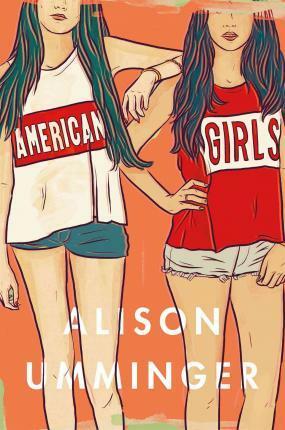 Alison Umminger writes about girls, violence, and which people society deems worthy of caring about, which ones it doesn't, in a way not often seen in teen fiction. ALISON UMMINGER grew up in Arlington, Virginia, and as an undergraduate was the fourth woman to be elected president of "The Harvard Lampoon." Today, she is a professor of English at the University of West Georgia in Carrollton, Georgia, where she lives with her family. "American Girls" is her first novel.